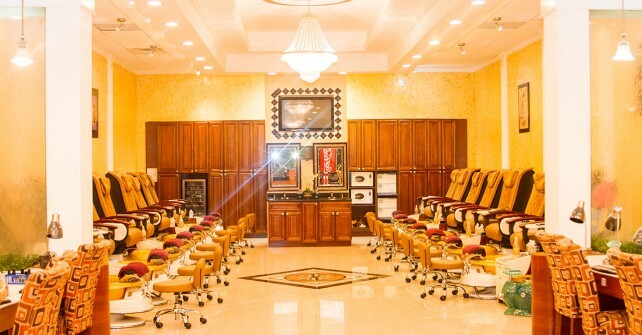 Nail Studio & Spa is a premiere luxury nail salon. 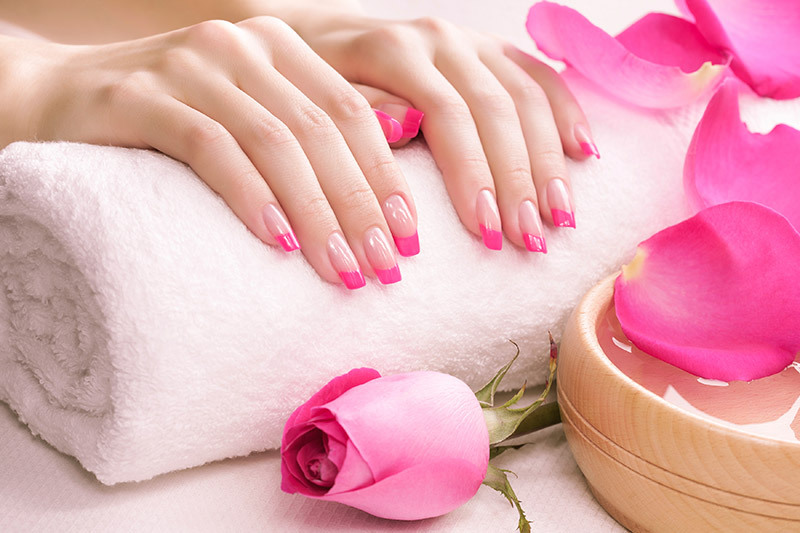 Our nail salon combines an extensive range of luxurious services for both ladies and gentlemen in a warm, relaxing and comforting environment. 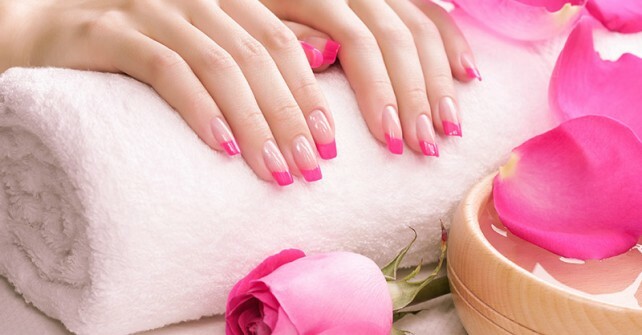 Our friendly professional and caring staff is committed to your complete satisfaction.